Equity is to launch a campaign to reintroduce theatre cats into London’s historic theatres, as part of the union’s ongoing bid to improve actors’ working conditions in the West End. 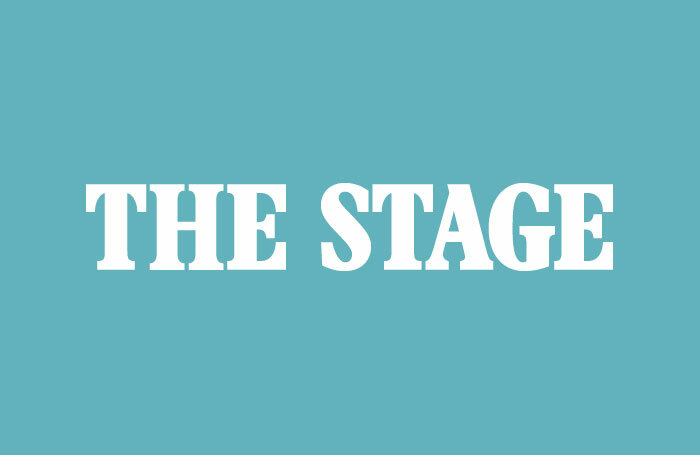 The move follows complaints of rats, sewage and insufficient backstage facilities in a number of the capital’s ageing venues, and forms part of a strategy, announced earlier this year, to lobby theatre owners to rectify the problems. This week, the proposal goes before Equity’s ruling council. If passed, it will see the union push for a widespread reintroduction of cats to theatre buildings in a bid to combat the high numbers of rats and mice from which many suffer. The motion claims there has been a “marked rise in vermin infestation” over the last few years and notes that cats not only represent “an environmentally sound alternative to poison and traps, but [are] also good for morale”. Equity confirmed it was to be voted upon by its ruling council this week. While the Equity motion itself is light-hearted in tone, it forms part of a serious discussion about the state of the West End’s historic theatres. As well as complaints by actors, figures such as culture minister Barbara Follett and producer Adam Kenwright have spoken out about the state of London’s theatres. Beerbohm (named after Herbert Beerbohm) – resident at the Gielgud Theatre (formerly the Globe) from the seventies until the early nineties, when he moved to Kent with the theatre’s carpenter. He died peacefully in March 1995 and a photo of him still hangs in the Gielgud. He is the only cat to have received an obituary in The Stage. Lilian (named after Lilian Baylis) – resident at the St George’s theatre in Islington, who famously used to sit in the third row of the stalls. Sadler – the theatre cat at the Sadler’s Wells Theatre was brought into the public eye after going missing in mysterious circumstances in early February 1956, just weeks before he was due to star in a run of School for Fathers. Girl Cat and Boy Cat – residents of the Noel Coward Theatre (formerly the Albery). Famously ate Princess Margaret’s bouquet at a gala evening and escaped on to the stage during a performance of musical Five Guys Named Moe.